Is there Mold in your Building? Mold and Mold Spores can cause any number of health-related problems in a building. Mold can be caused by a leaking basement, flood damage, or even humid weather. We are able to test for the presence of mold in the air of a building, as well as take samples of visible mold to determine the type and species of the mold, and determine whether it is toxic or dangerous. 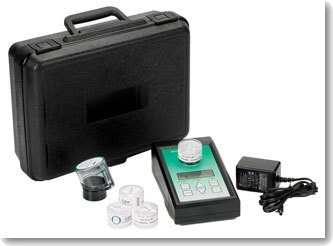 Indoor Air Quality Testing is the ultimate way to determine if you have a mold problem. By sampling a volume of air from the home, we can determine if mold spores are present. Air quality testing can be done quickly and cost-effectively, with lab results within 2-3 business days. Book your Mold Inspection with us today.